Georgina O’Neill has always had a variety of pets in her life from a very young age. She loves animals, but has always found herself drawn to cats, finding them full of character. If asked, she would no doubt say a cat is her spirit animal, that’s how deep her affinity and affection for them goes. They say travel broadens the mind but not if you work for the HSE it seems. When visiting her brother in Japan and sharing a pot of green tea in a cafe, she was in for a surprise when something rustled past her legs. She noticed it was a cat and in fact the cafe was home to many feline friends. An idea so simple that it’s taken for granted in places like Japan and Taiwan, she couldn’t believe she’d never been in one back home. 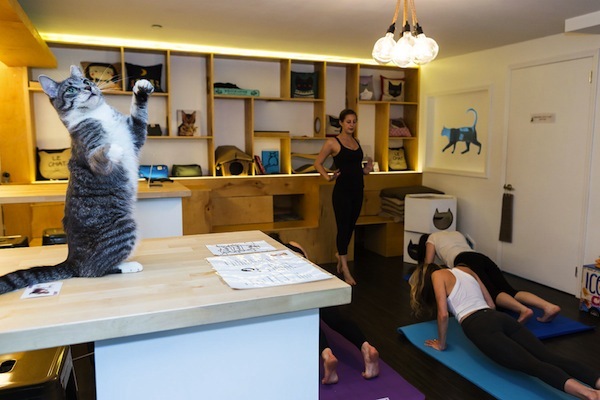 Just like that, a light bulb went off in her head, and once she landed back on Irish soil she decided it was time to set up Ireland’s very first cat cafe. After doing extensive research, Georgina felt the timing was right for Ireland’s premier “Crazy Cats Cafe”. When sharing her dream with friends and family, at first they laughed, some doubting that such an idea could become popular. Others were encouraging of the idea, but the ones that doubted her gave her that extra inspiration to make her dream a reality. That was 2014, let’s skip ahead to 2016. One failed crowd funding campaign later, which was hindered by forcing donators to use Paypal instead of credit/debit cards, Georgina decided to roll the dice on her dream once more, this time using Kickstarter to raise 35,000 euro’s. With the clock ticking down, something strange happened. MVP bar on Clanbrassil Street got into a spot of bother, being verbally warned by the HSE to stop letting unleashed dogs into their food premises. Such a petty complaint struck a chord with the public whether they were dog lovers or not, with more and more people beginning to talk about the issue and voicing their support for MVP and other dog friendly businesses. The team behind Pupp cafe and boutique pet store, who were close to opening their own dog-friendly business on Clanbrassil Street at the time, watched eagerly as this scenario unfolded. Although Pupp was disappointed and felt the HSE’s warning to MVP was not aligned with the law or the interests of Irish taxpayers, they took solace in the fact that the public strongly disagreed with the HSE’s stance. They may be an easy target for criticism, but Pupp do point out out that the HSE has been very helpful, friendly and understanding when they’ve got in contact with questions. They feel the HSE is stuck between a rock and a hard place, that they are doing their best to help businesses but also have to enforce unpopular regulations. Georgina couldn’t believe how restrictive the rules were regarding animals in cafes or bars, with businesses being forced to follow Irish Regulation from the 1950’s rather than the 2004 European Regulation, which does not prohibit the presence of dogs. Pupp cafe feel they have done a great deal of research into the law, that there is no evidence to suggest dogs are a health risk, and that they are not violating any regulations by allowing leashed dogs in. Rather than encouraging a new innovative and interesting business idea, like they have in London and New York with Lady Dinah’s Cat Emporium and Meow Parlour, Georgina would have to satisfy the Food Hygiene Regulation by making her cat cafe be two separate premises, potentially beside each other. 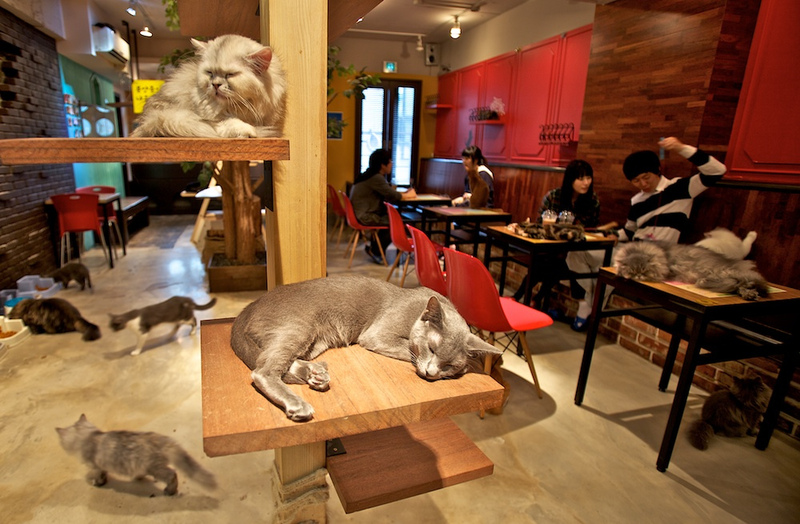 One would buy a ticket to the cat lounge and then bring their coffee/tea/food with them. Not as fun or as practical as originally planned! 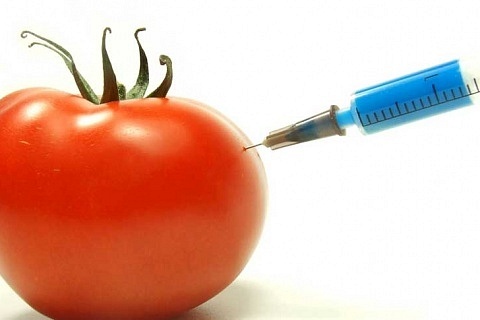 If you’ve made it this far in the article and thought to yourself “Boy this is depressing, surely some common sense would prevail?” well the tide may be turning. 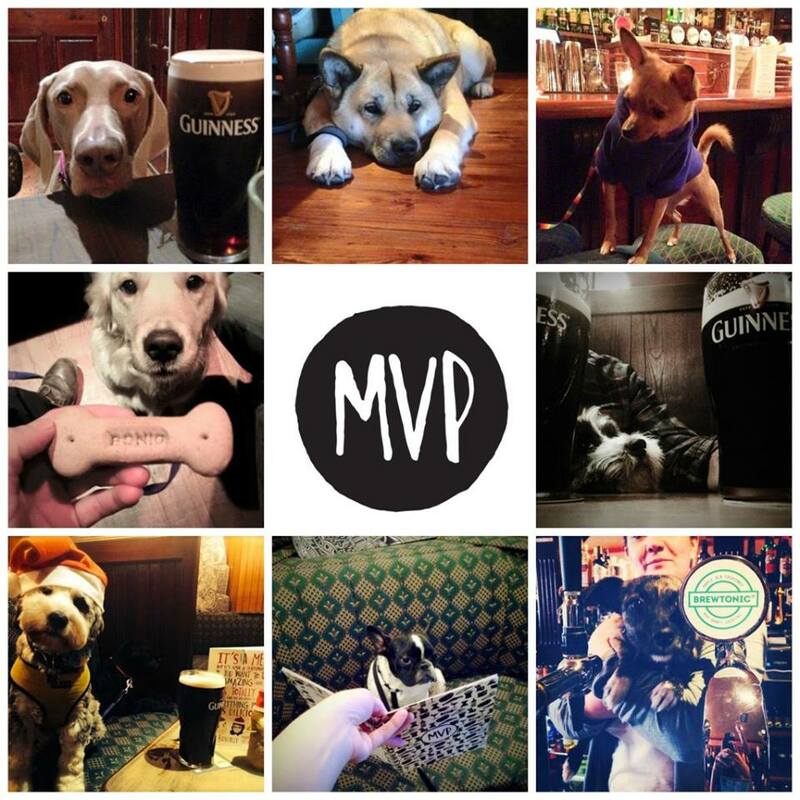 MVP bar has recently stated that they are allowing dogs back on their premises as they have received no formal written information from the HSE on why they were banned in the first place. While Pupp has a completely separate area for food preparation, meaning you can bring your canine friend in as long as he’s on a leash, drink a coffee and peruse their shop for beautiful leather dog collars and stylishly designed leads. It seems businesses are joining hand in hand, or in this case paw in paw, until the HSE explains the reasoning behind their actions. 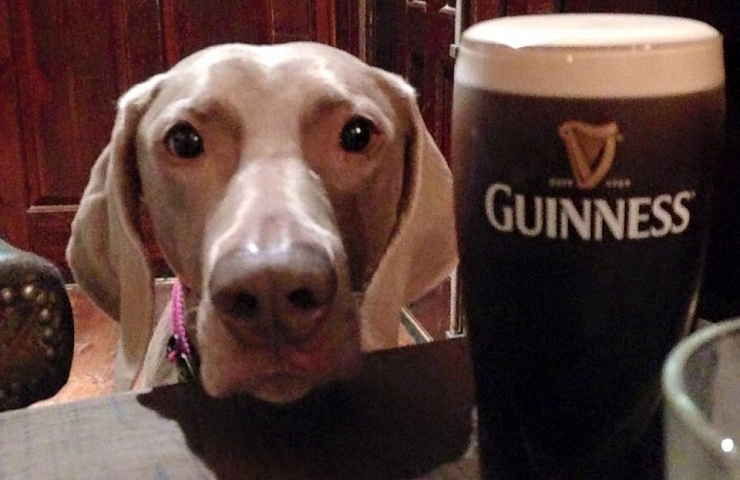 Is Ireland going to turn into a dog and cat friendly utopia now? What small petty things will people complain about now when out in dog friendly cafes and bars? What will the HSE do with all their spare time? So many questions! The Pupp owners were blown away by the support they received, they did not expect such huge interest on this topic, especially when its such a non-issue across the rest of Europe. Nobody could anticipate how much the HSE’s actions of excluding man’s best friend would resonate with people. If you want to show you’re support for MVP, Pupp and Irish dogs, pay them a visit this weekend!